Every set of Smartphone and Tablet devices has their own unique USSD Codes, sometimes also referred as Unstructured Supplementary Service Data, Feature Codes and Quick Codes provided by GSM cellular service providers. Apple iPhone, iPad and iPod touch devices also has some Secret iOS Codes to Unlock Secret Menus and Hidden Settings, which allow users to operate and control several features and functions generally blocked by Apple developers, programmers or OEM's. So if you're iDevice user, then you can easily Access Hidden Menus via iOS Secret Codes on iPhone, iPad and iPod touch devices. These Secret iOS Codes are also applicable on iPhone Secret Code, iPad Secret Code and iPod Secret Code, because all these codes are the combination of several different numeric and symbolic sequences. 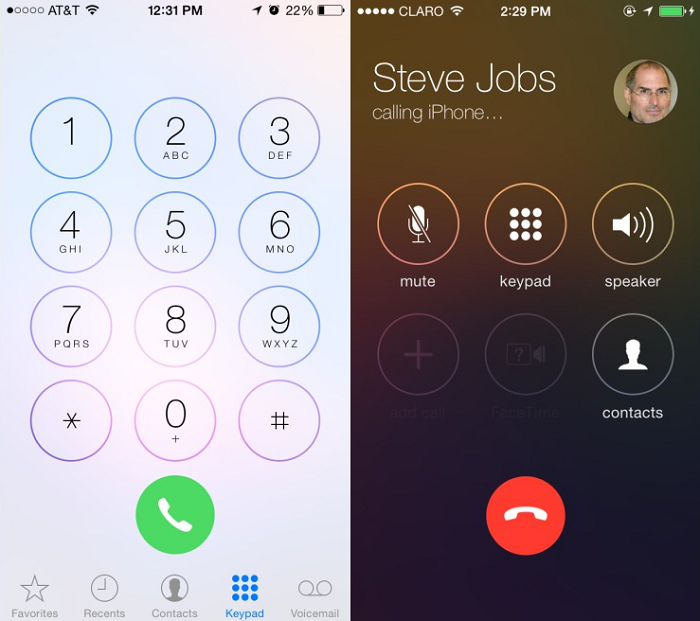 Apple iDevice users can just input these Secret USSD Codes into their official built-in phone dialer application, after that user will be able to perform diagnostic tests, unlock secret menus and settings or change any device parameters. All these USSD Secret Codes are universal and can apply on any iOS-powered devices but with some precautions and cautiousness, because it may harm or damage your iOS-device, so follow these codes carefully. If you too have some working Apple iOS Secret Codes, then share with others through comments box. Thanks!